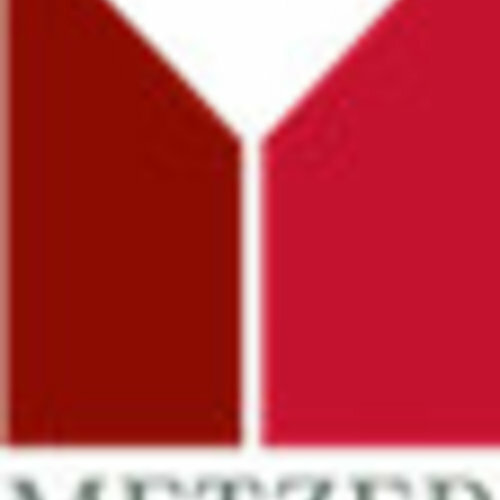 Metzer Family Wines - eWine-Your partner for good wines! 100% Syrah. A single-vineyard wine from a unique Helderberg parcel. The site unusually features three different soil types within a single block.